Greetings beekeeping friends, thank you all for the great input with the suggestion jar at the last meeting! 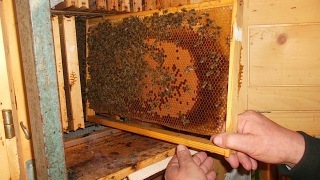 On June 20th we held a hands on beginner beekeeping course in one of our bee yards and the turnout was fantastic. Highlights of the day included queen marking with drones, witnessing OTS queen rearing, and opening up a few swarms that we had recently caught in a swarm trap. We shared the day with new and old friends doing what we love, being with the bees! Best wishes to everyone in their new journeys ahead. This month we will talk about a few different hive options available today, including the Slovenian, Perone, Rose, Constructive and Warre. 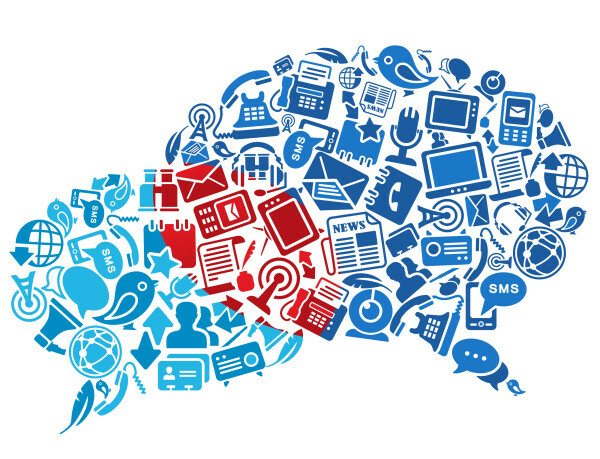 We will discuss the construction and design, operation, features, users, and unique features of each. We will have a Slovenian, Perone, and Warre on display for folks to get a hands on look. 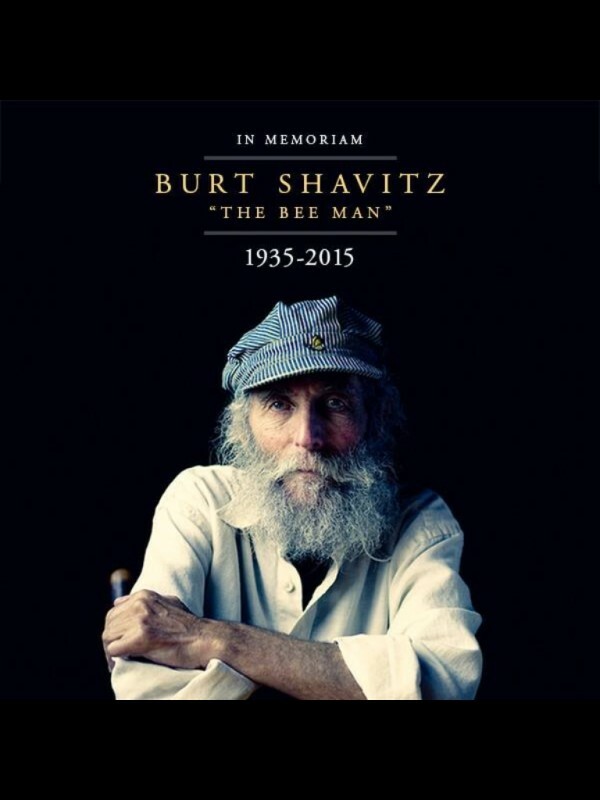 In remembrance of Burt Shavitz, an american beekeeper and face of Burt's Bee's personal care products, we would like to share a special removal we did in Alligerville New York where Burt first began beekeeping. This video demonstrates the use of the Bushkill Bee Vac on a hive located next door to property he once called home.